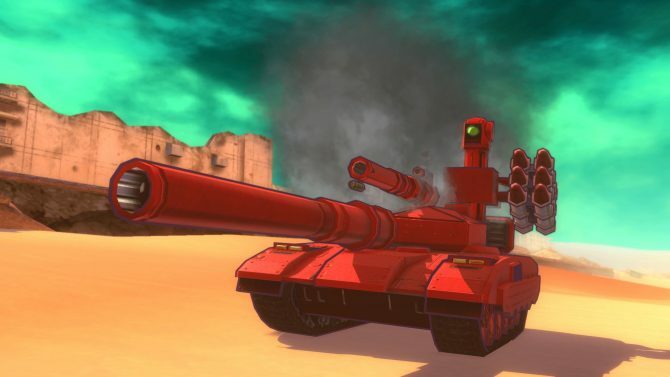 Sometimes it is the subtlest of features in a game that makes us remember it, and consider it one of our favorites. For me, it was the artistic direction of Mirror’s Edge; for others, it could be an even more minute detail. 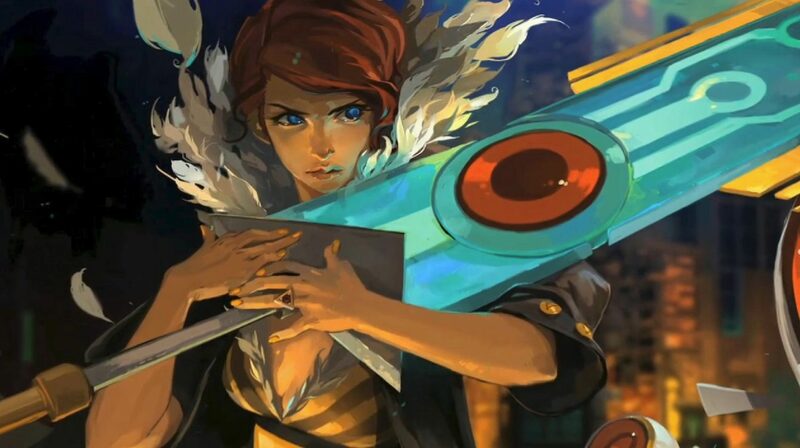 When gamers are playing Transistor on the PlayStation 4 early next year, they may notice some subtle features and details that the developers implemented – specifically within the DualShock 4. 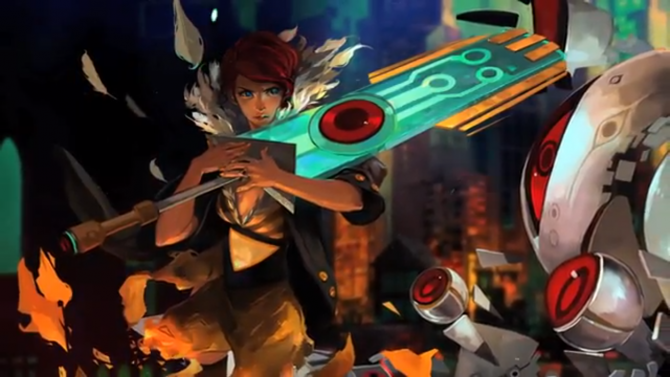 Transistor is an extremely colorful game, with voice-overs similar to that of its predecessor, Bastion. 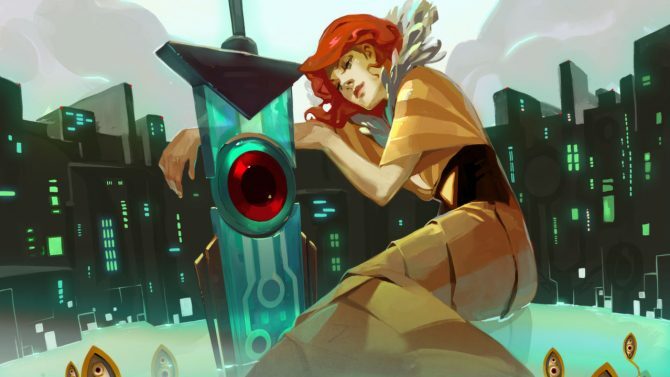 When the game’s protagonist, Red’s, weapon, the Transistor, spoke to her (yes, it talks) in early versions of the game, it was hard for gamers to determine the source of its voice. 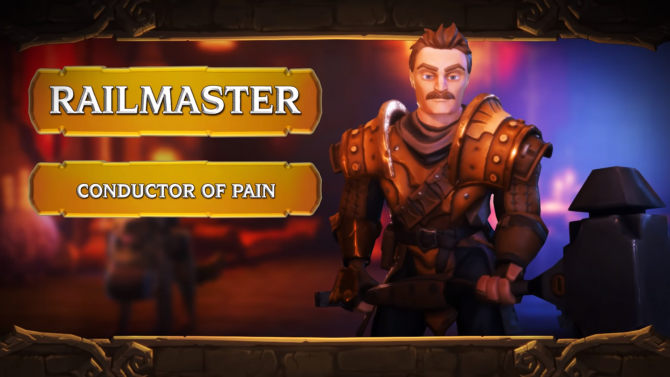 What did the guys at Supergiant Games do in response? 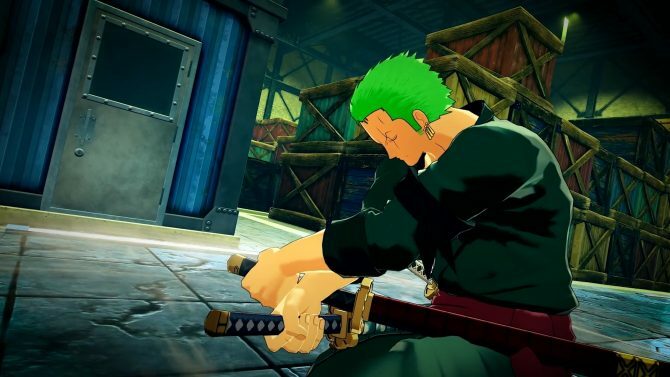 They utilized the DualShock 4’s light bar and programmed it to match the color of the Transistor when it’s talking to the player. 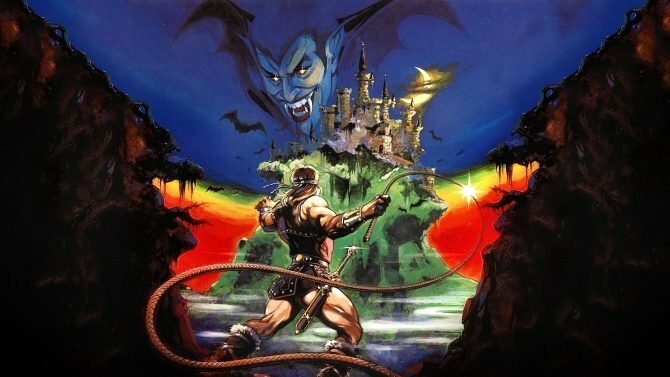 The developers also programmed multiple colors into the controller to distinguish the identity of each player during a co-operative multi-player session. 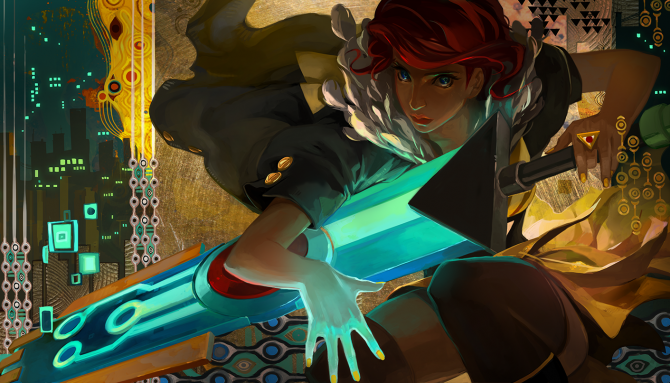 Transistor is being developed by Supergiant Games and will be published for the PlayStation 4, PC, Mac, and Linux on an unnanaounced date early next year. 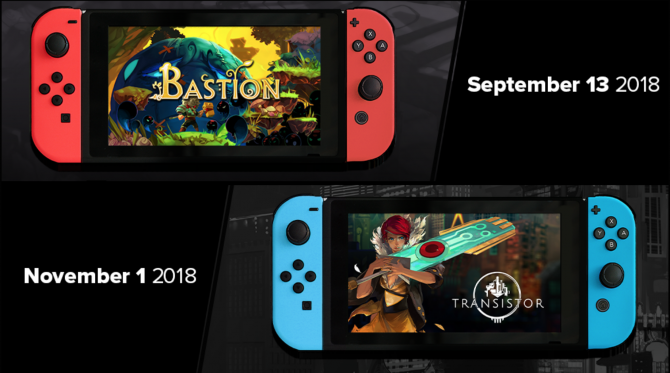 Two of Supergiant's most popular games will be making their way to Switch in the coming months.